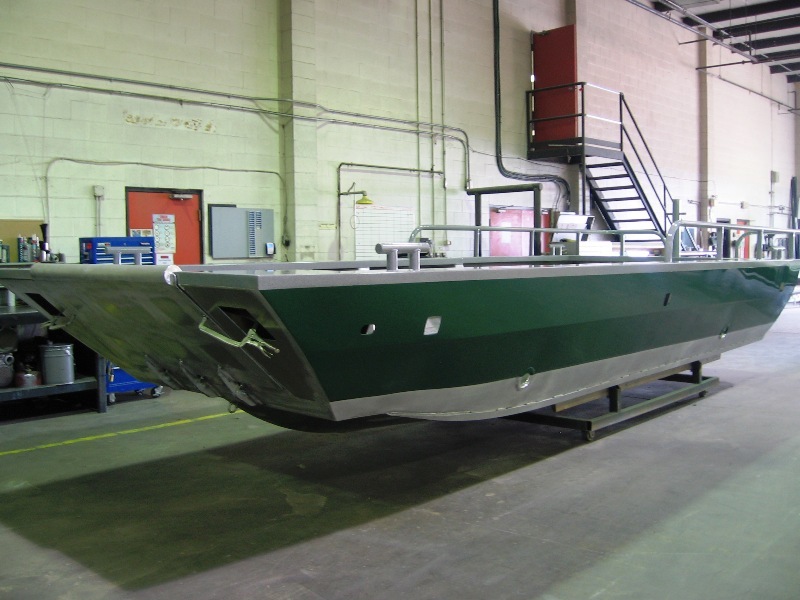 New build just got out of paint for Parks Canada. 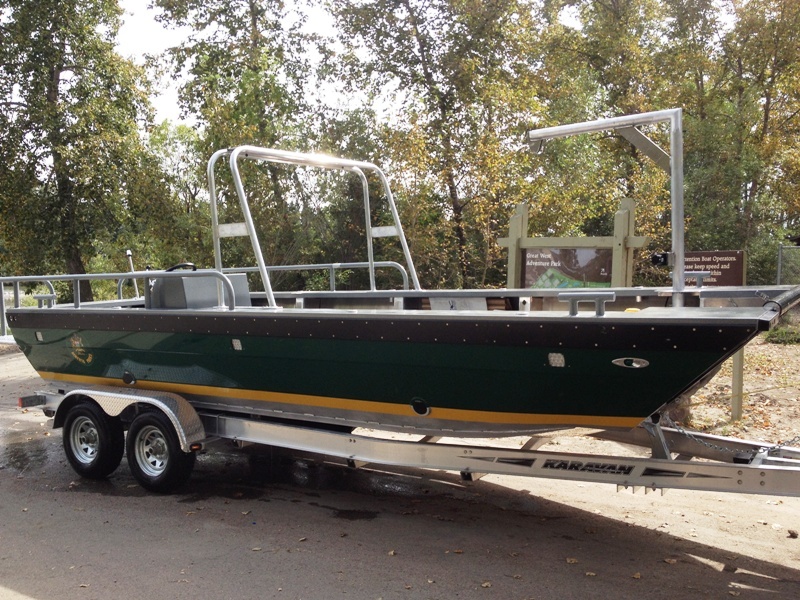 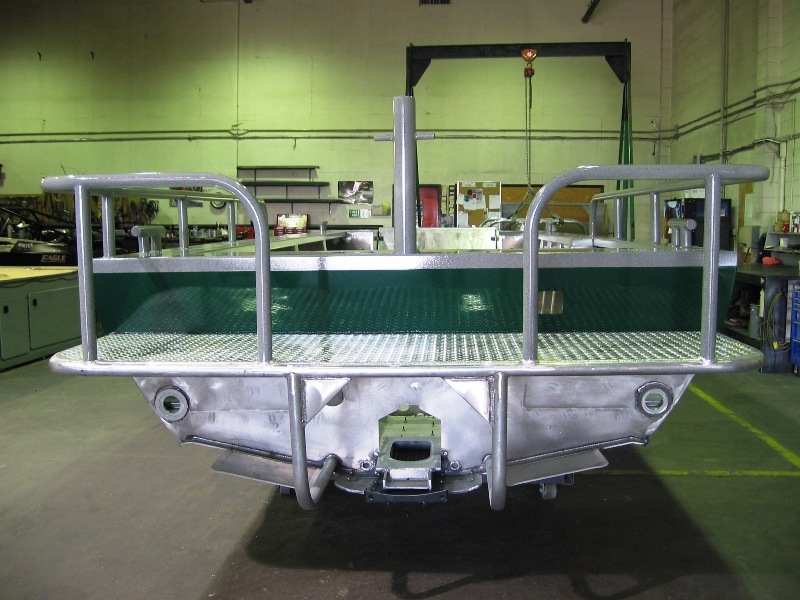 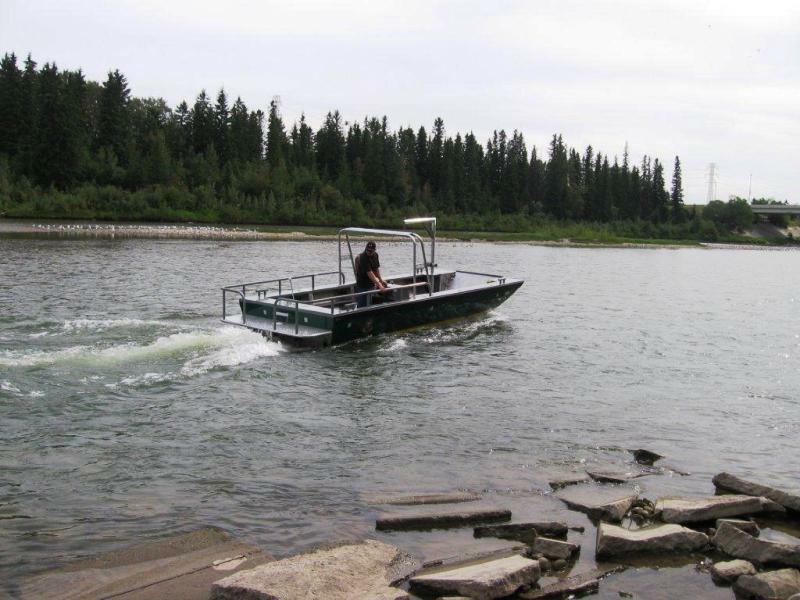 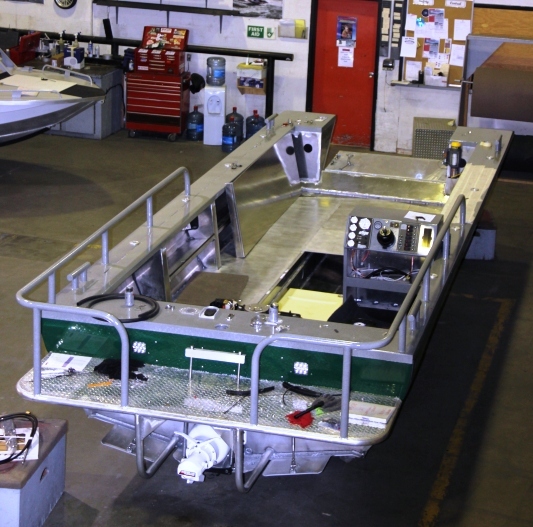 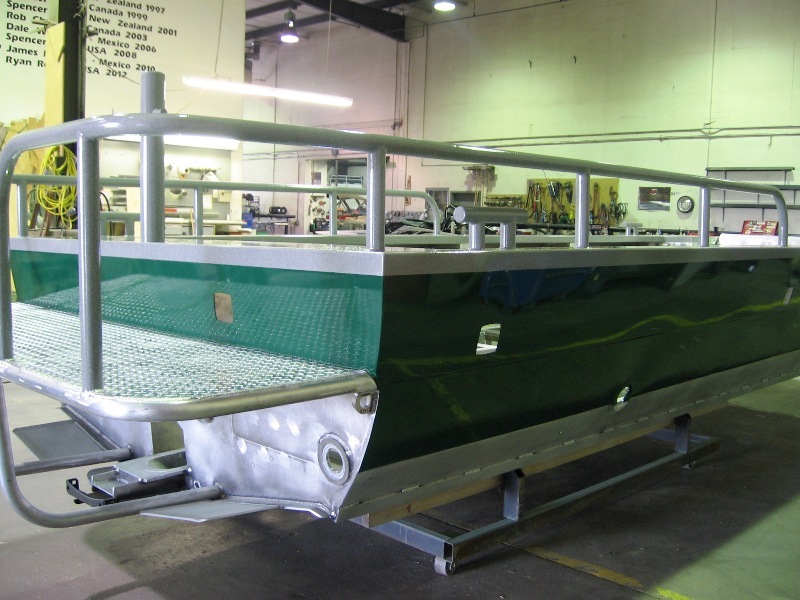 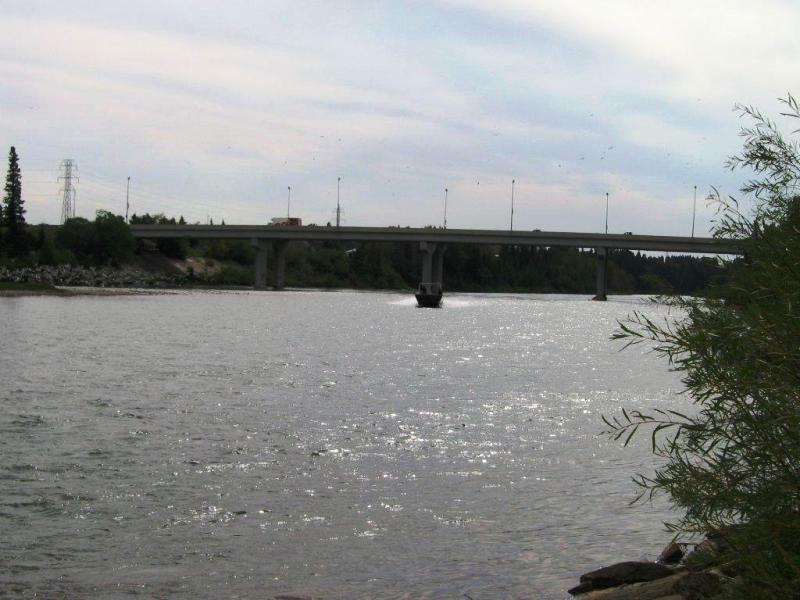 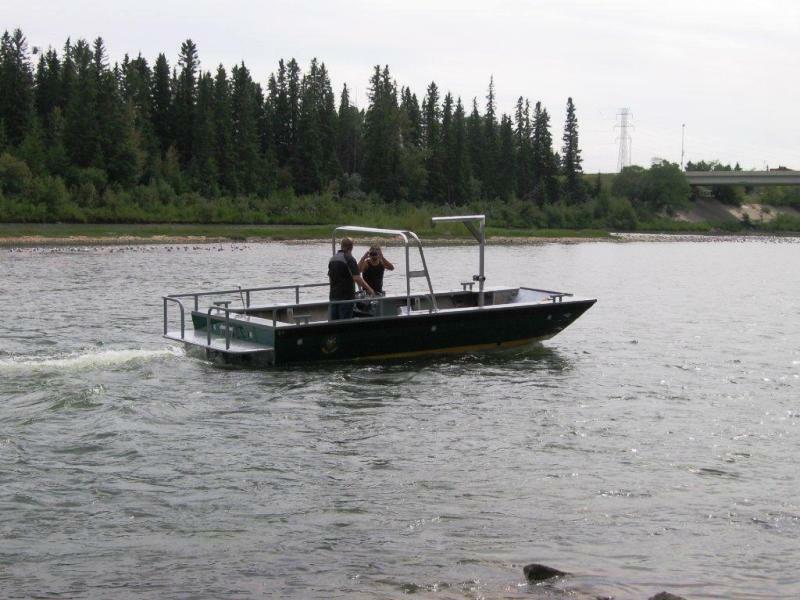 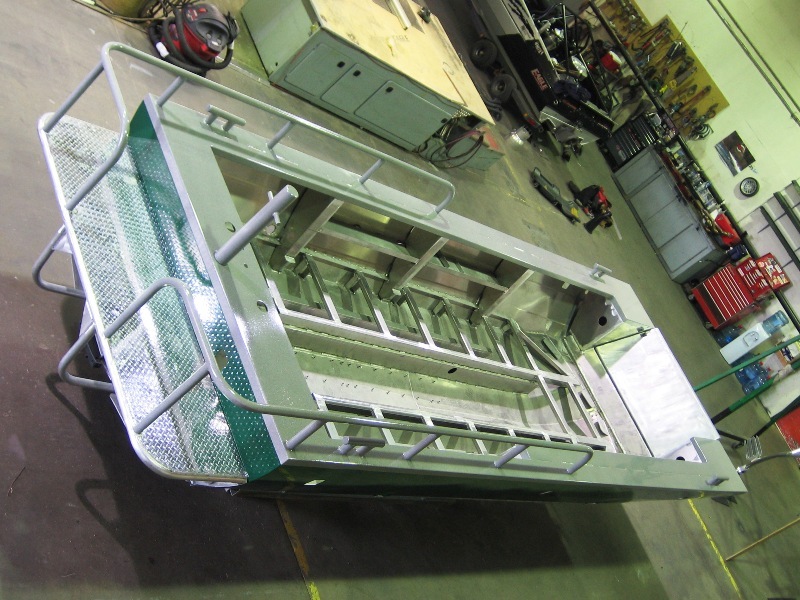 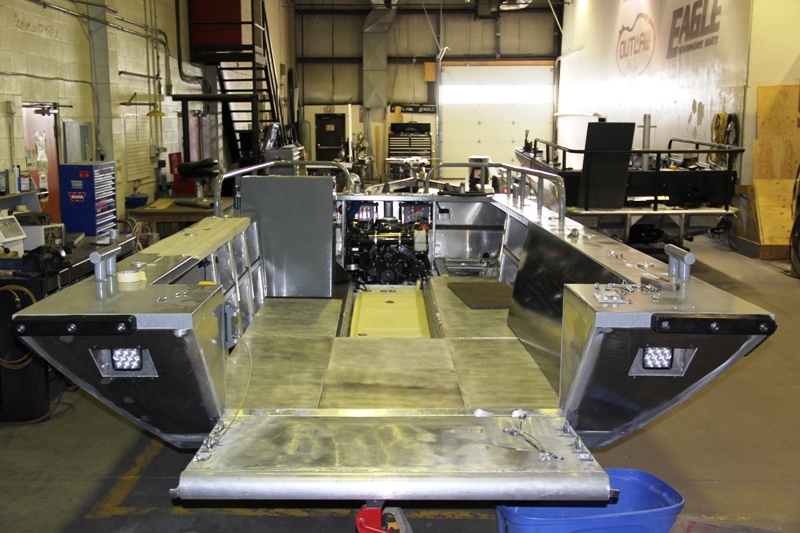 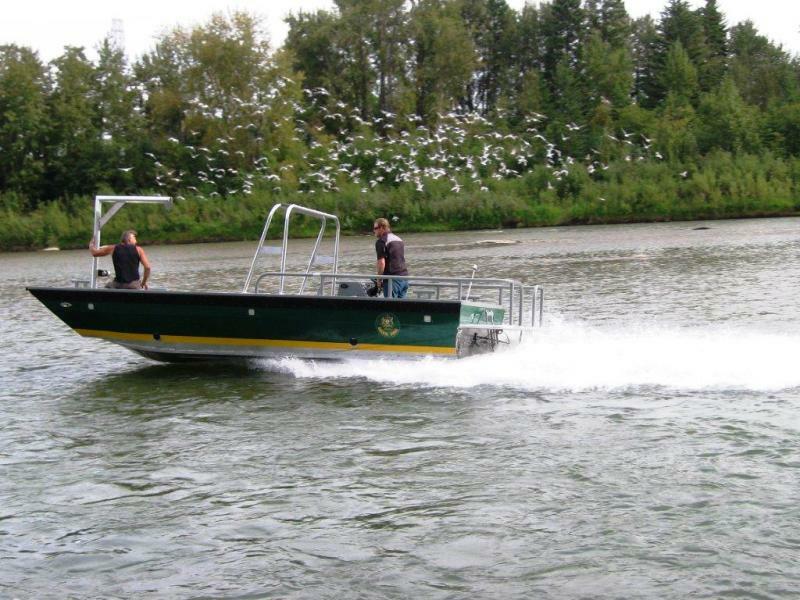 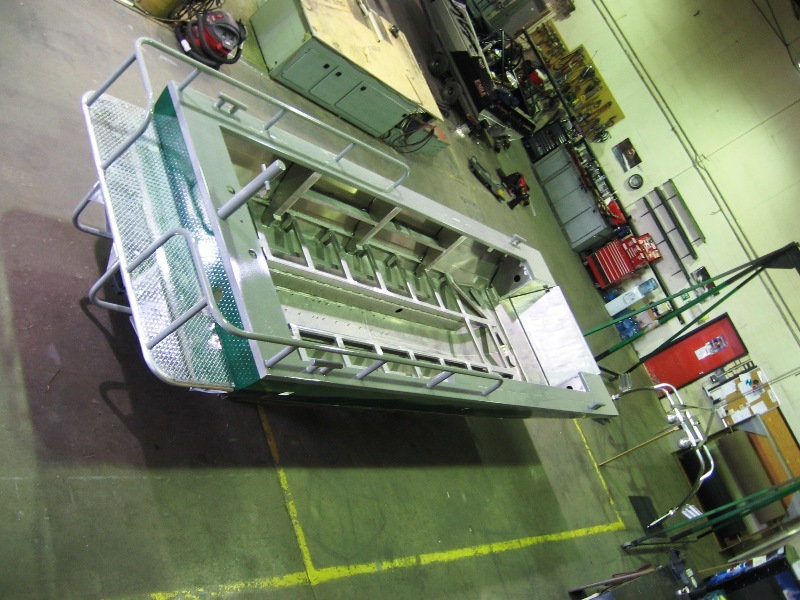 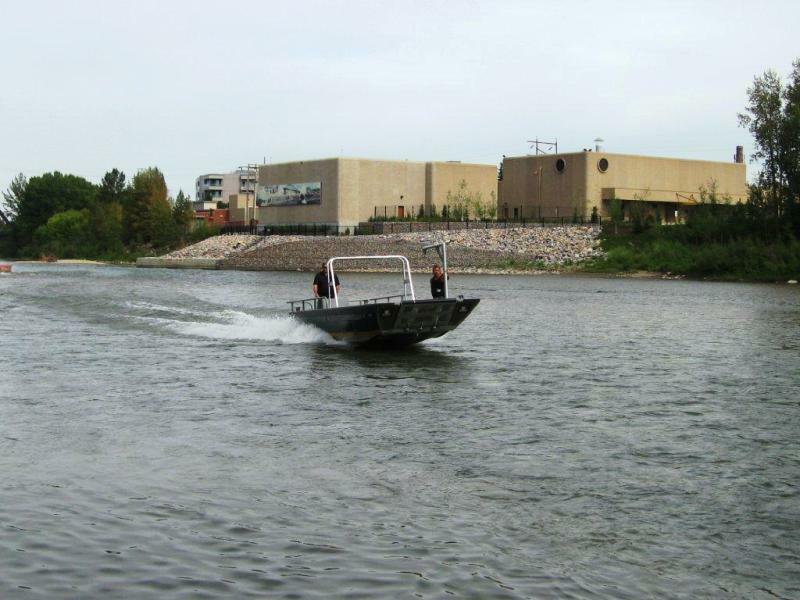 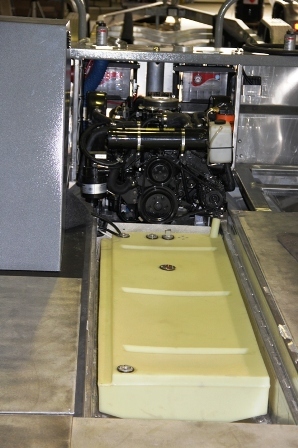 This 22 Landing Craft is equipped with a powered front ramp for loading ATV's and hauling cargo and equipment. 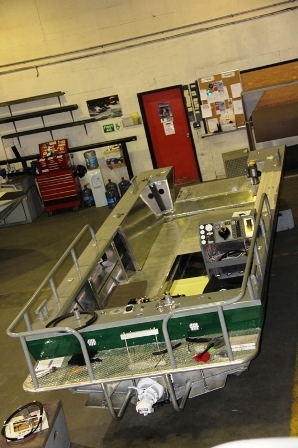 We will post more pictures as it goes further along. 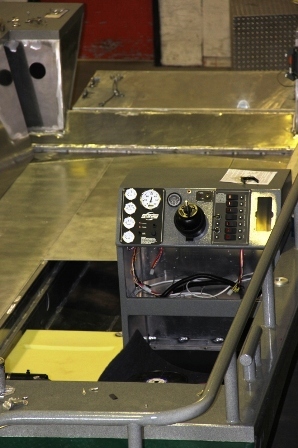 Engine and floors are in.